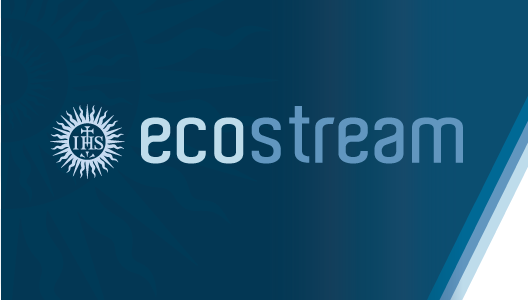 Ecostream is an online resource and reference system developed as part of Ecojesuit’s commitment to the Jesuit mission on Reconciliation with Creation. 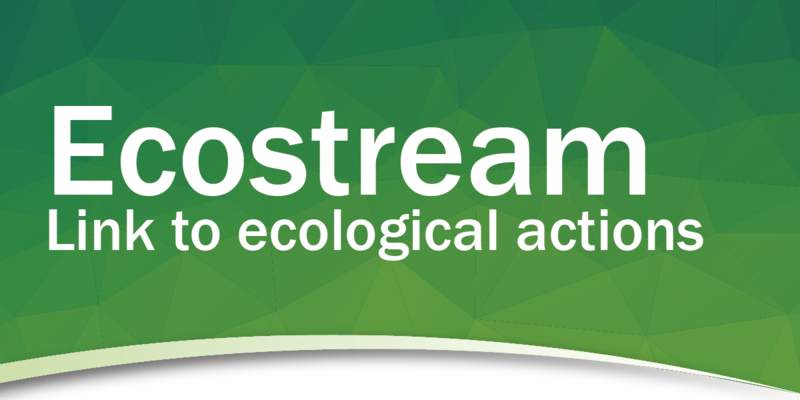 It is a platform for sharing ongoing initiatives in ecology and sustainability. 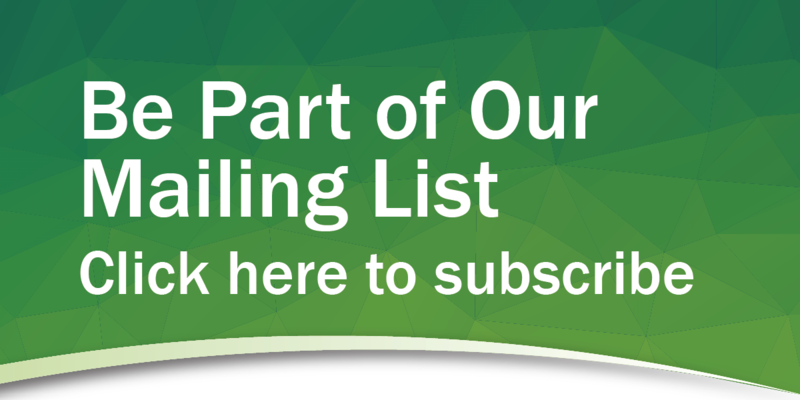 A wide array of online brochures, articles, and other publications are available, meticulously organized into dozens of sub-themes and categories. 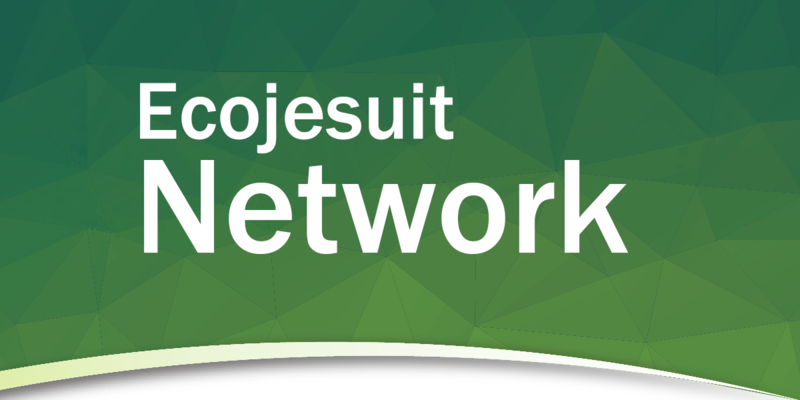 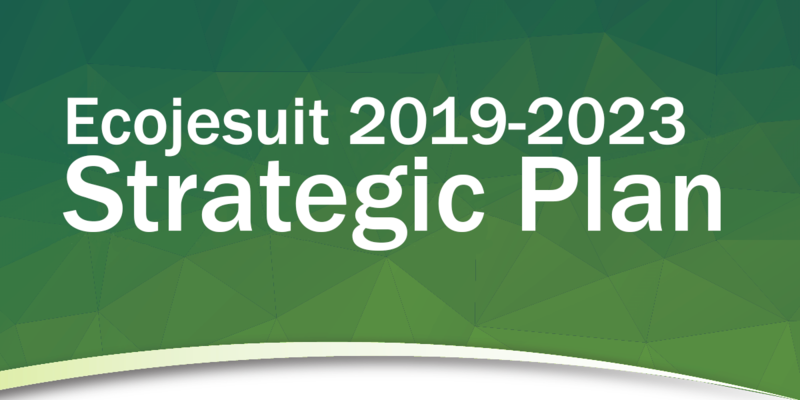 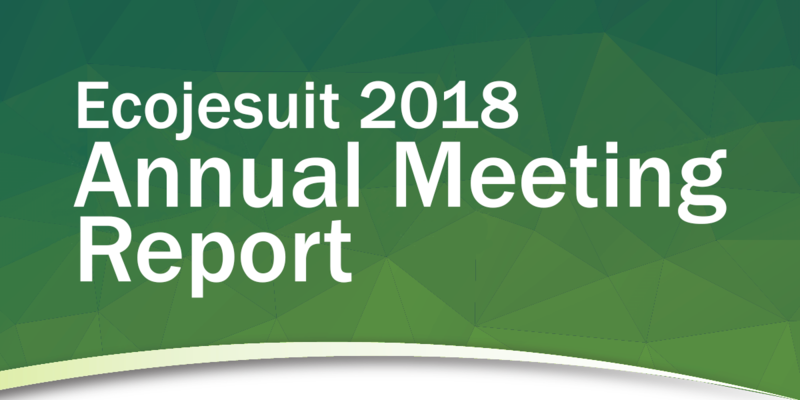 Links to partner organizations and a directory of hundreds of Jesuit higher education institutions classified according to the six Conferences is also provided.